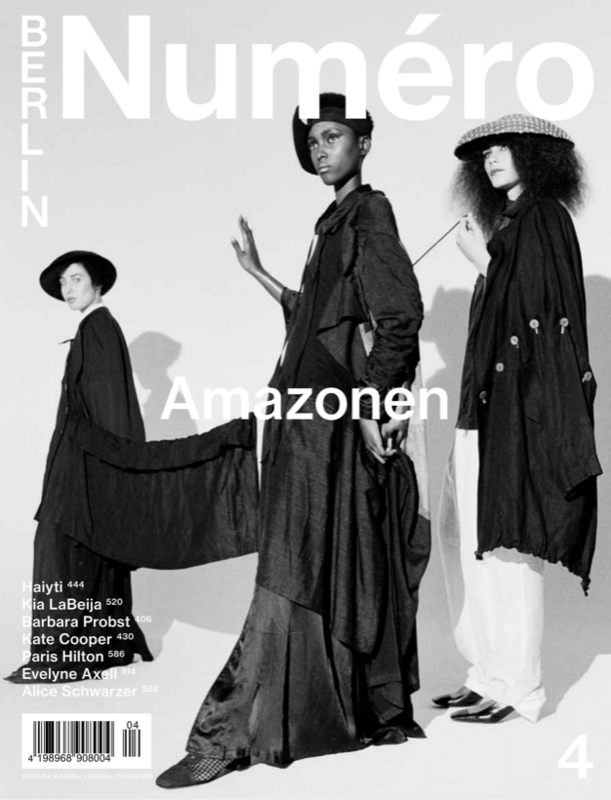 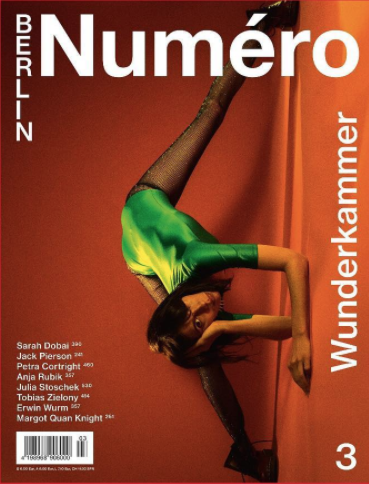 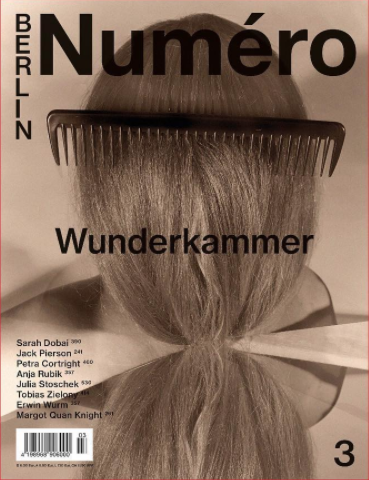 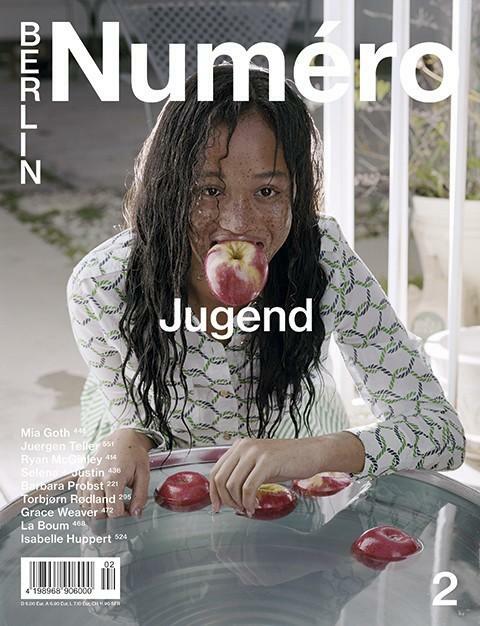 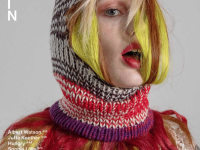 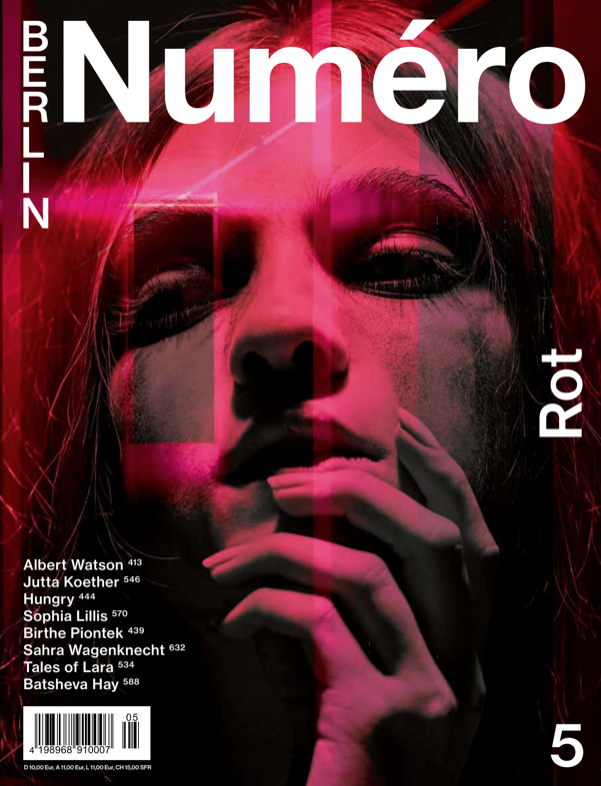 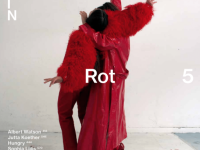 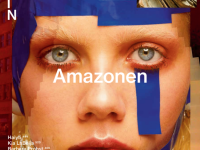 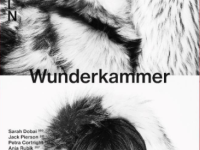 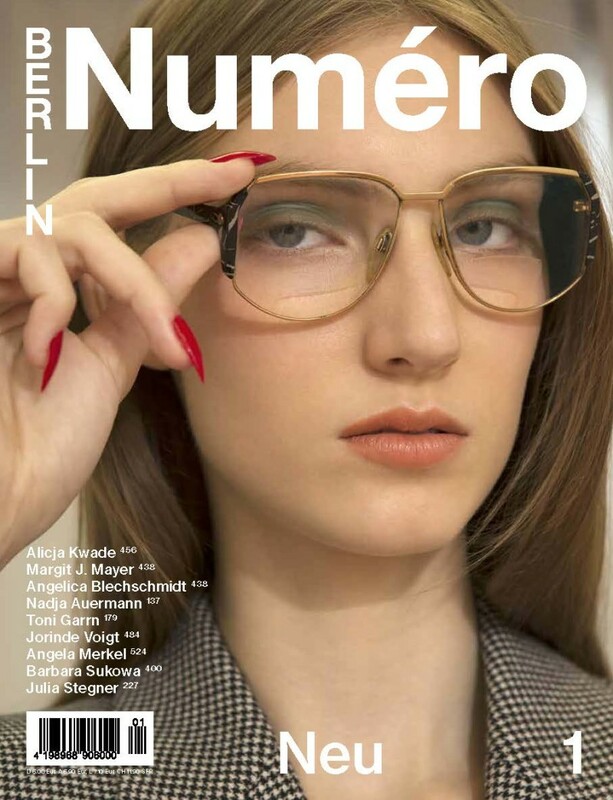 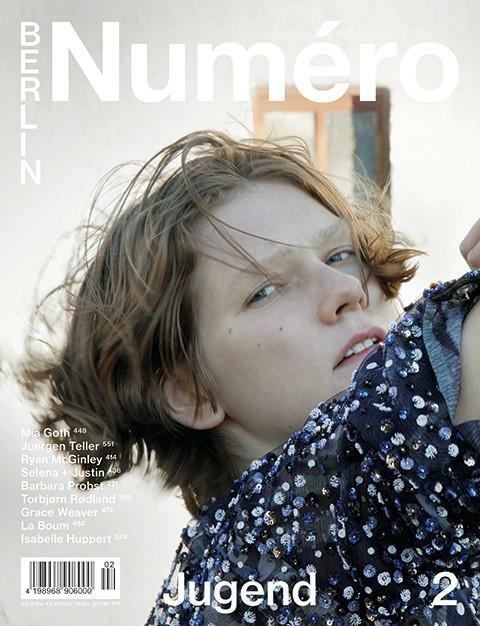 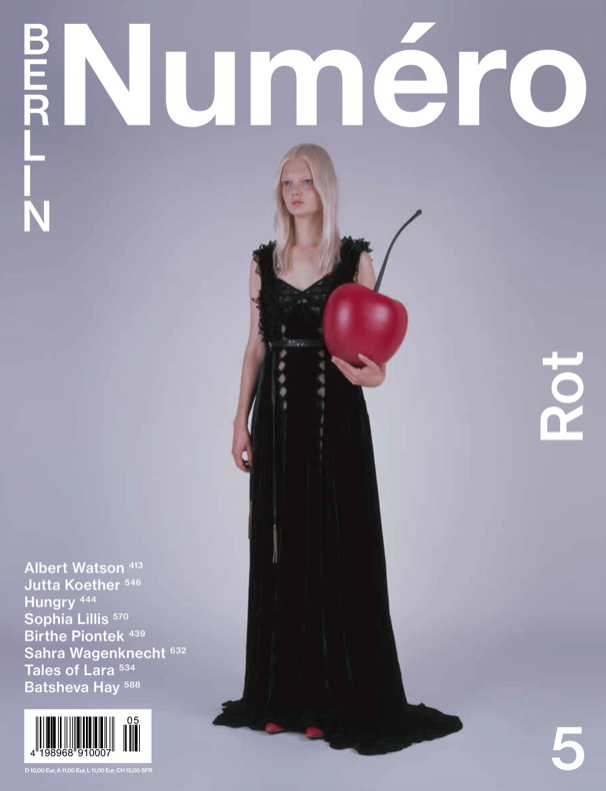 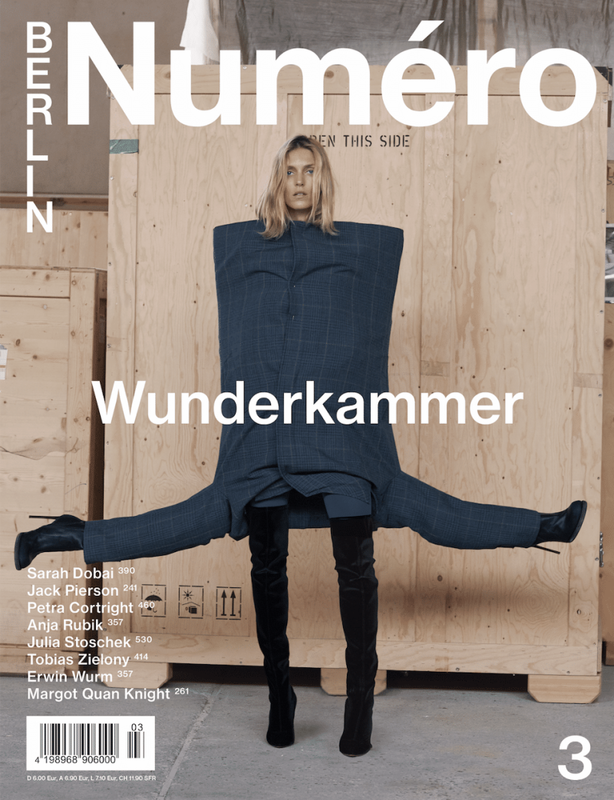 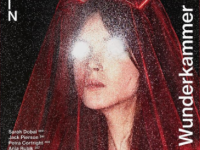 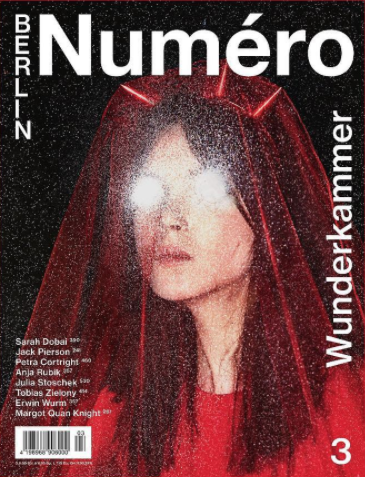 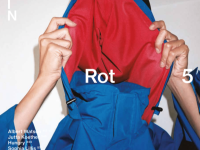 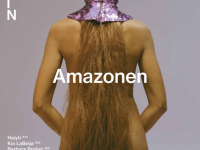 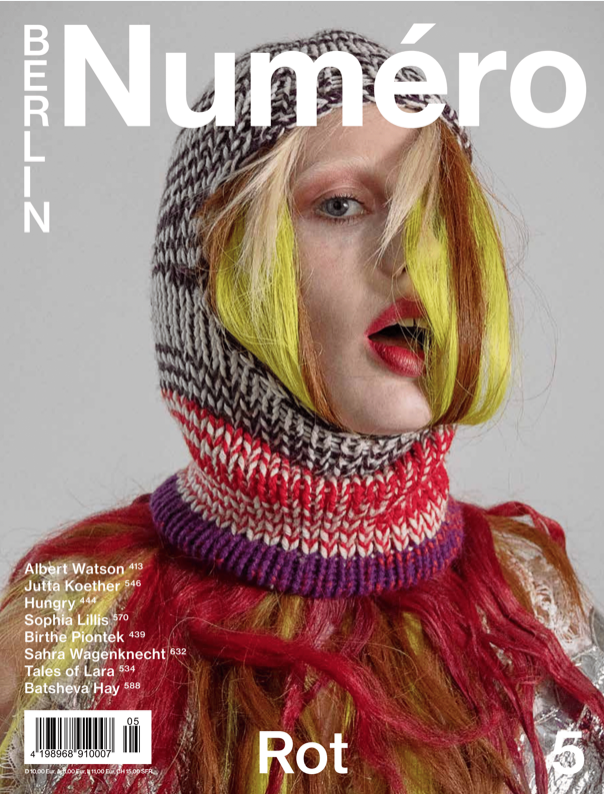 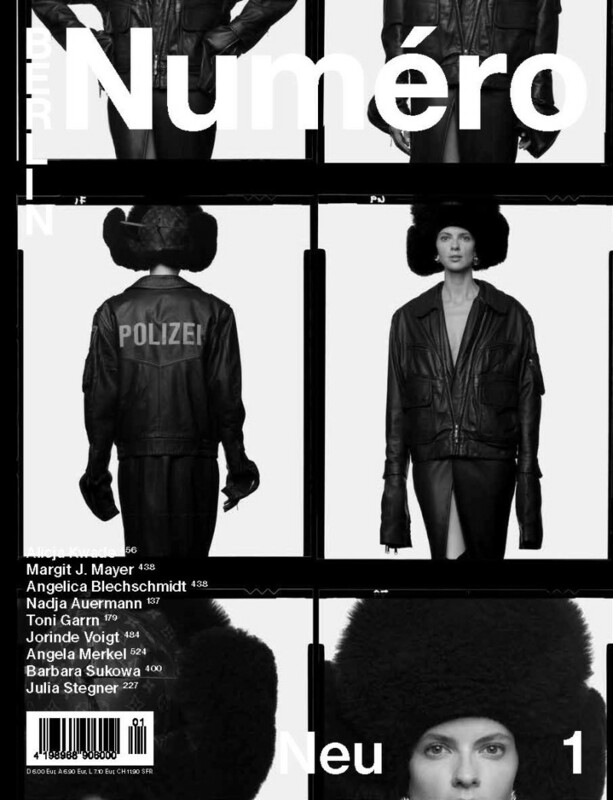 Numéro Berlin has been heralded as one of the boldest and most impressive luxury print titles to hit the international scene of the last decade. 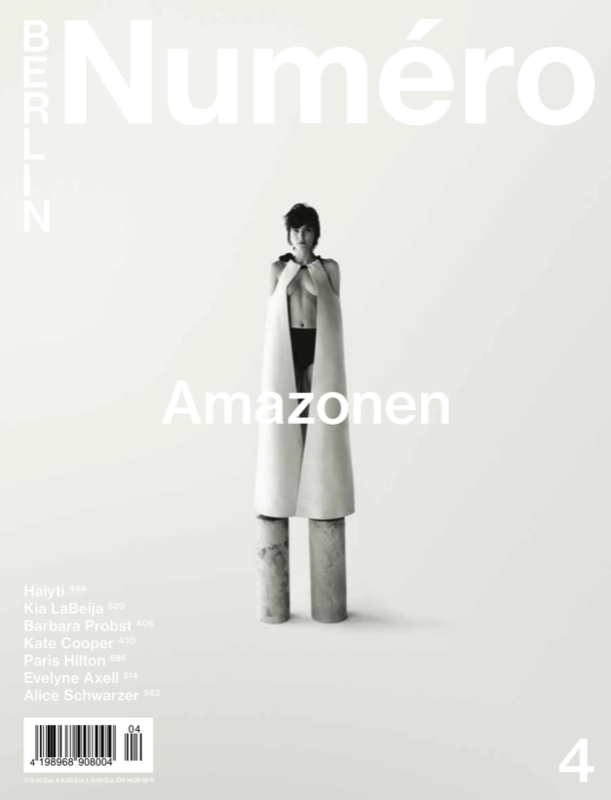 an impeccably curated story of 600 pages blending art- culture – style – architecture -design and literature. 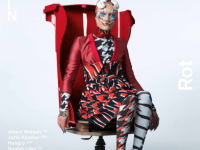 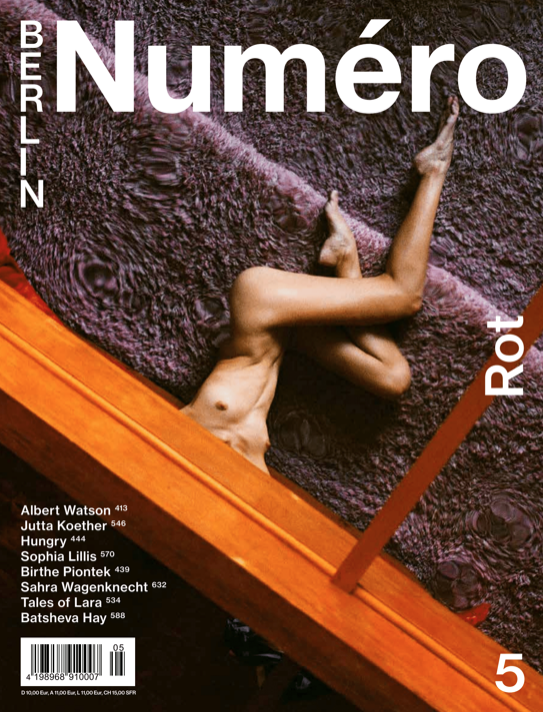 Numéro Berlin is a mesmorizing journey of ideas and concepts which transport the reader into a visionary and literary tapestry of taste, culture and aesthetics with a Berlin-centric point of view exploring raw beauty and luxury. 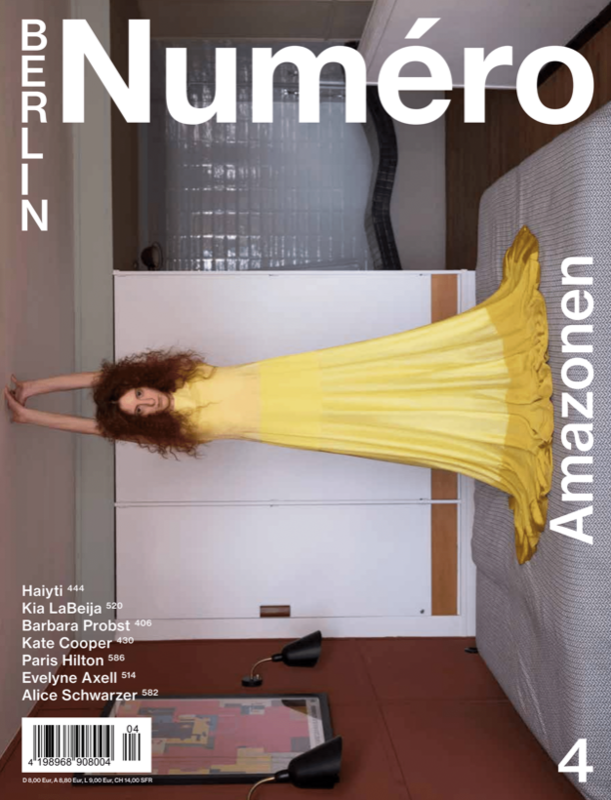 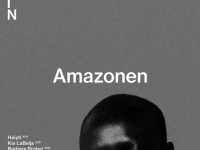 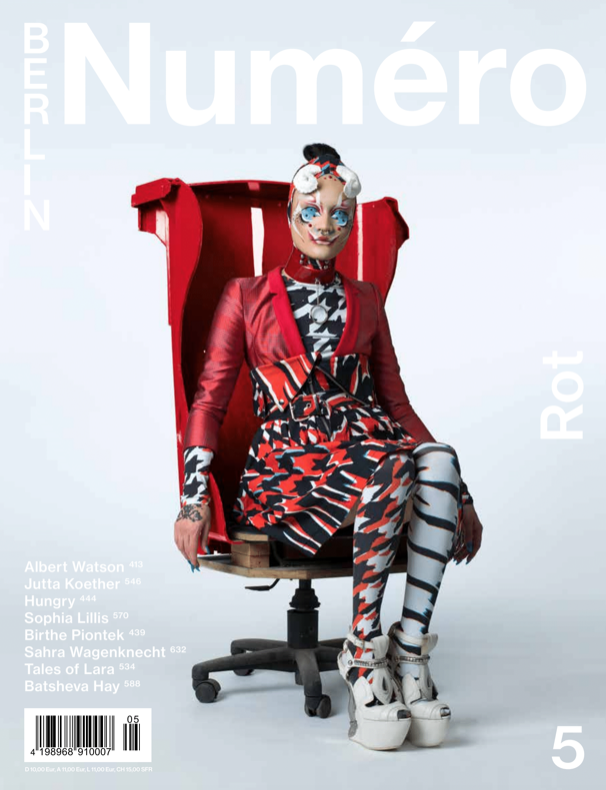 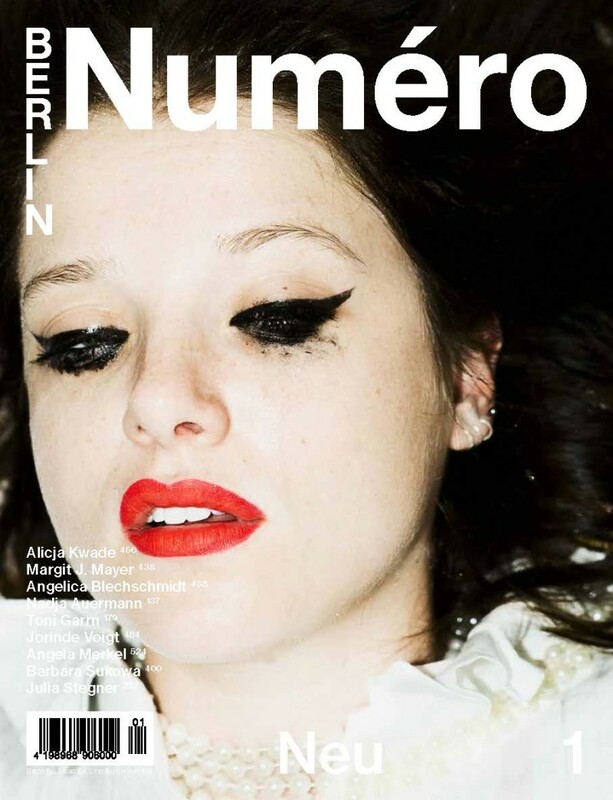 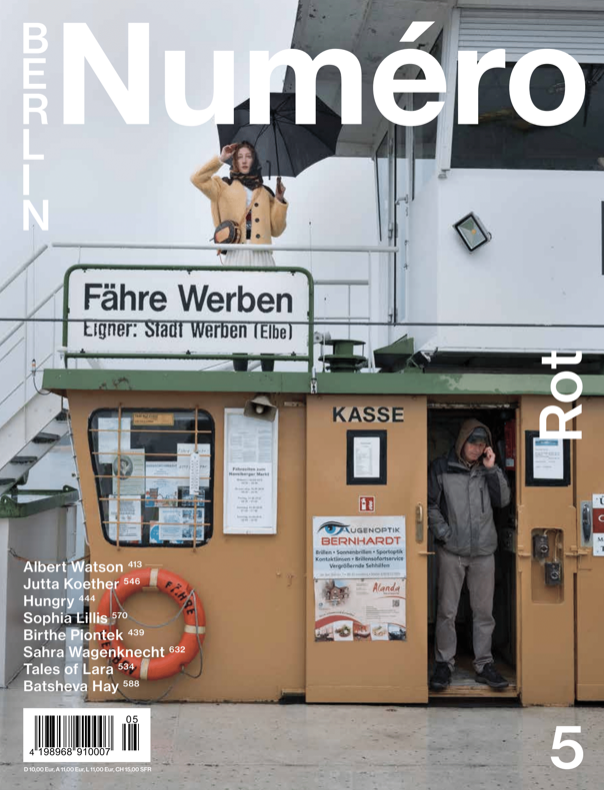 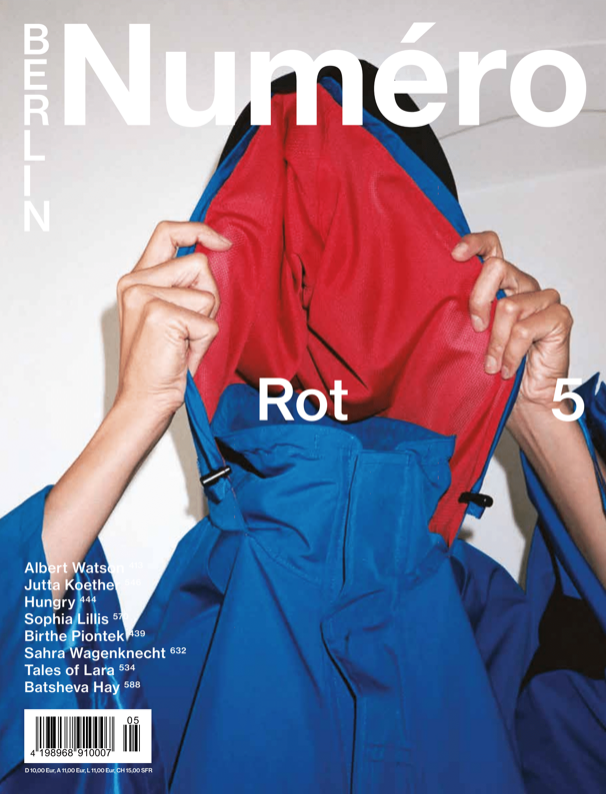 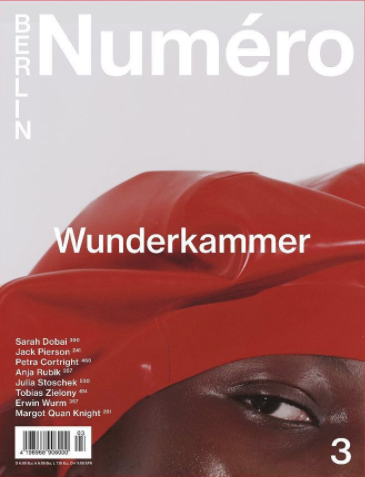 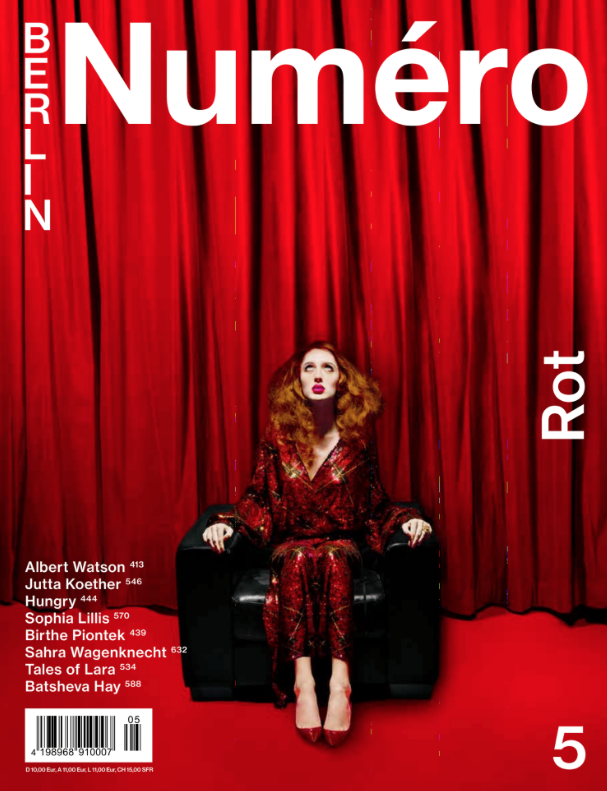 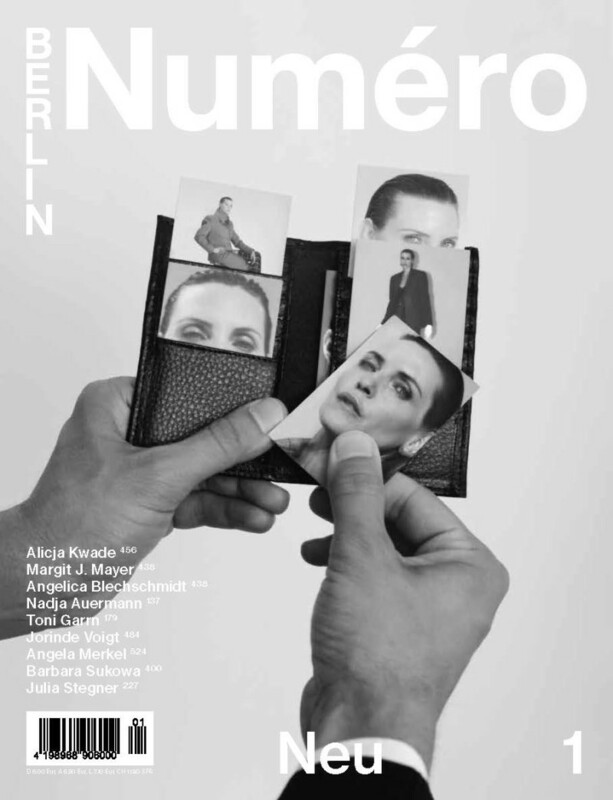 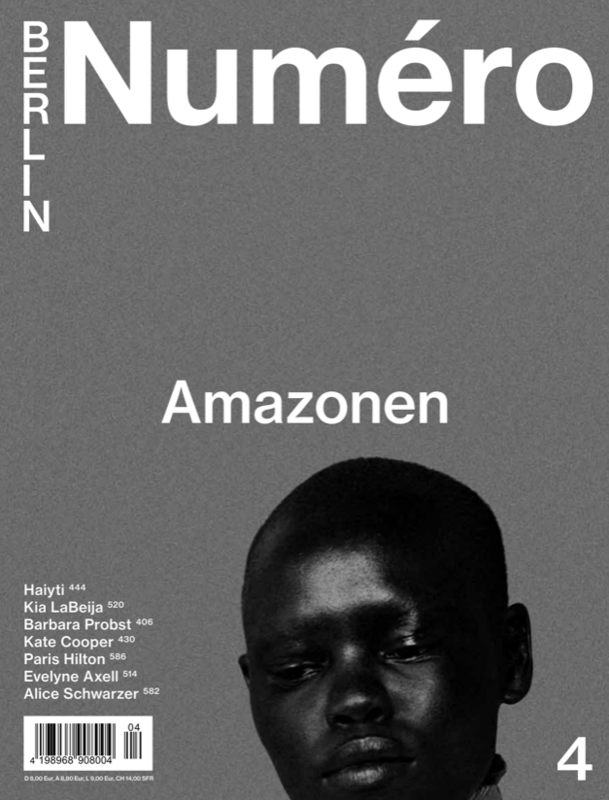 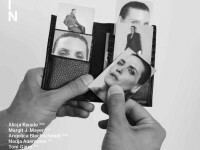 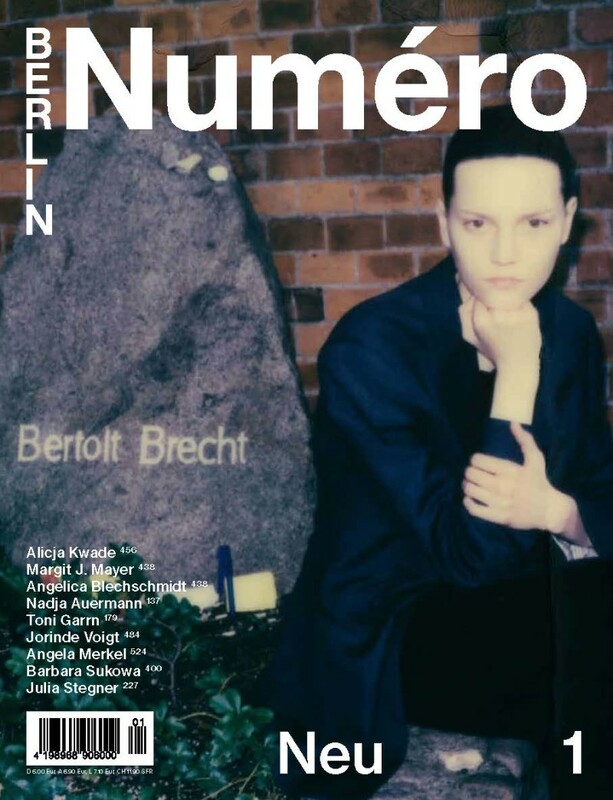 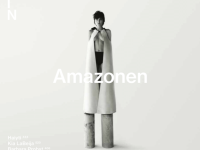 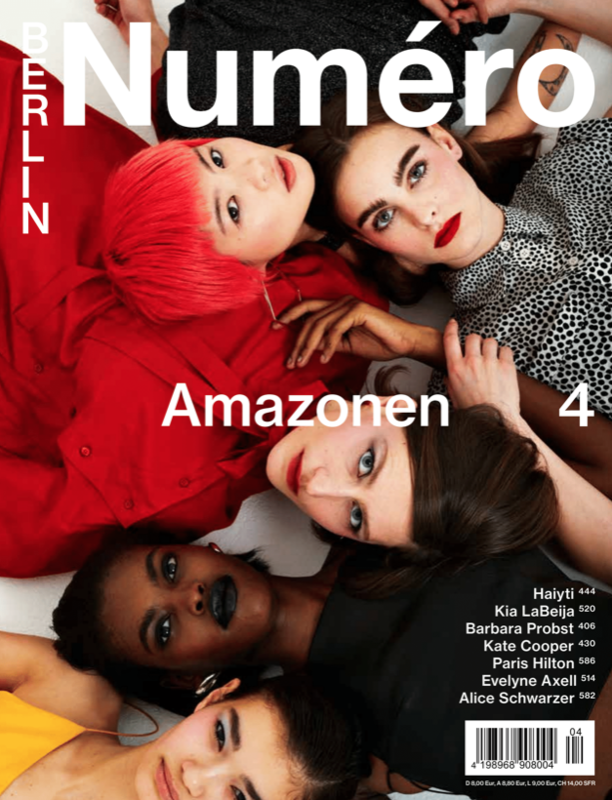 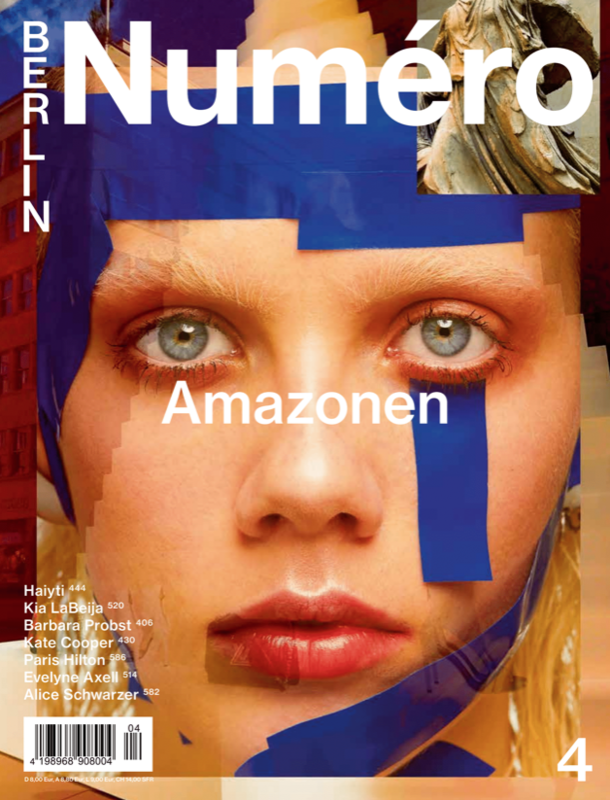 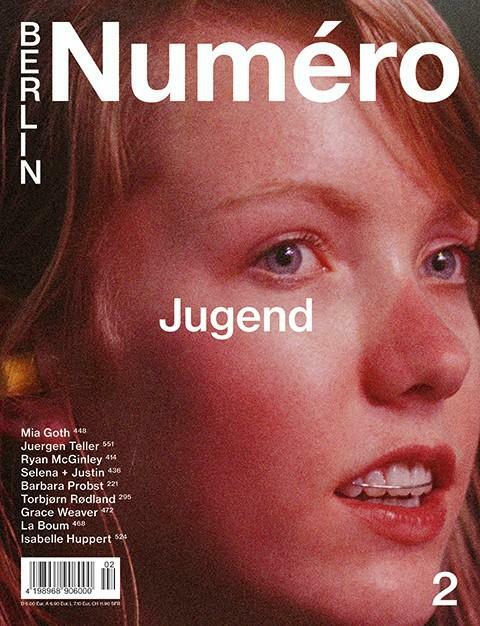 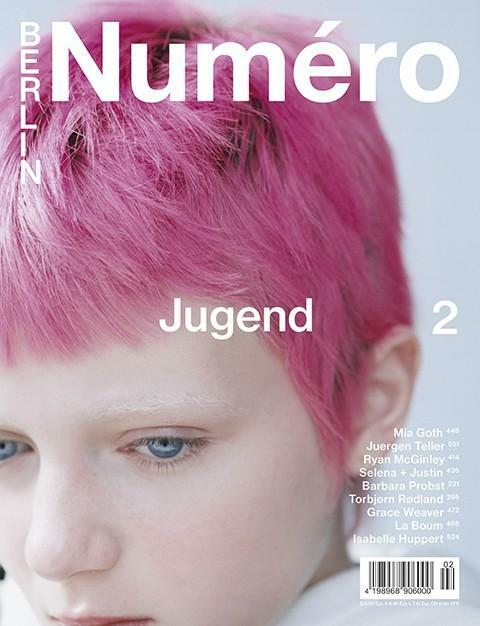 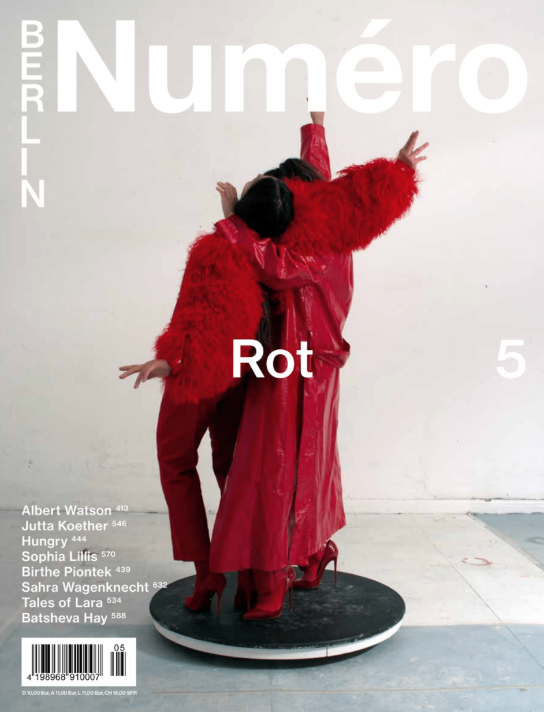 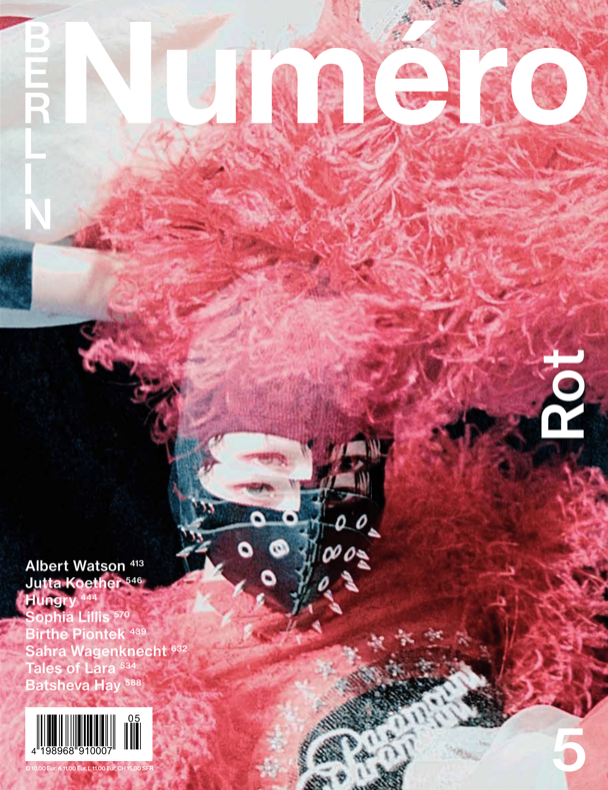 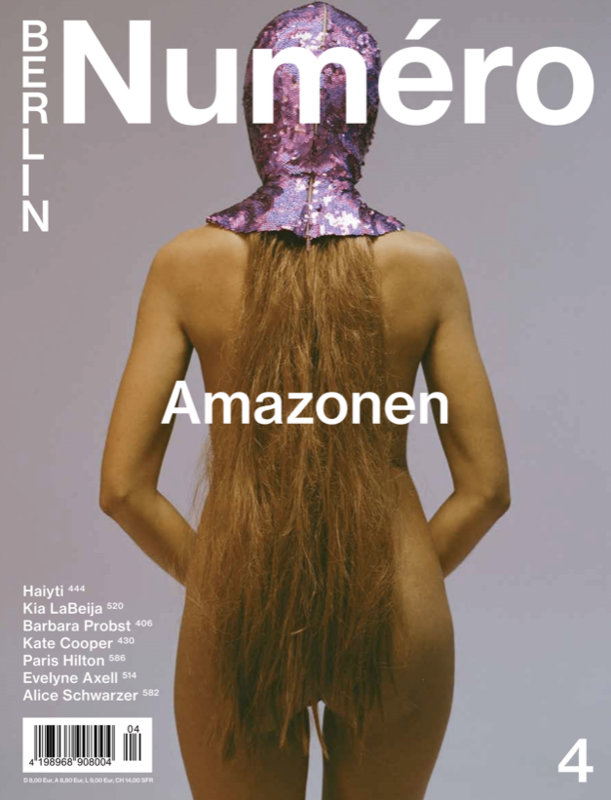 Numéro Berlin is the first bi-annual edition of Numéro in the world.and is printed oversized coffee table format on the finest luxury stock paper. 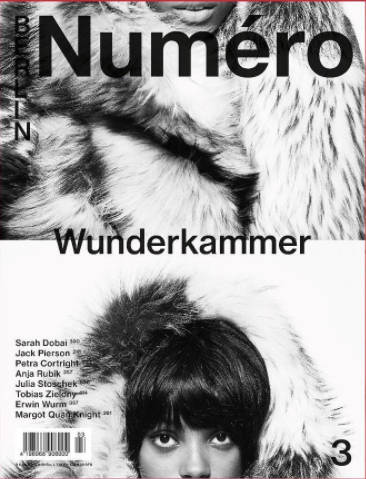 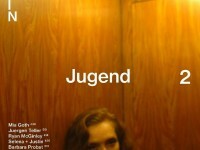 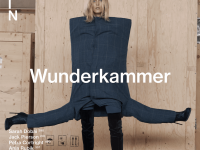 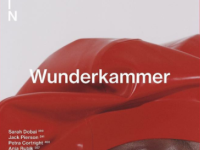 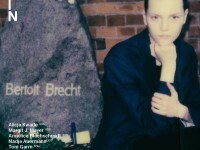 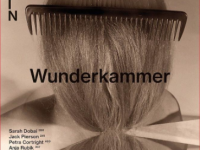 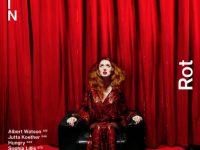 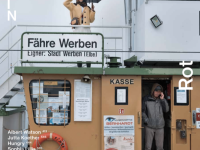 Combining the award winning talents of Germany’s best writers with the world’s best photographers, Numéro Berlin is a reflection of the new German style and codes of a new language and identity.